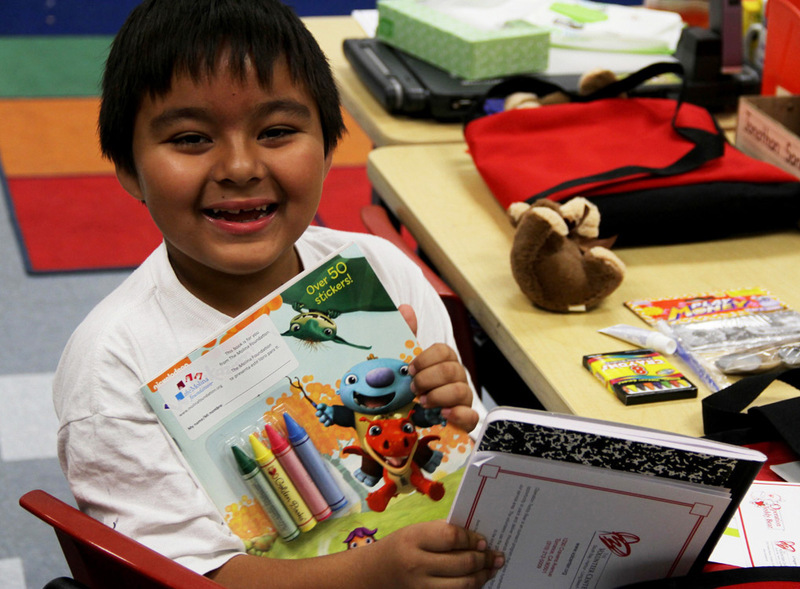 Operation Teddy Bear® is a volunteer-powered literacy program that provides more than 4,000 schoolbags filled with books, educational supplies and wellness tools to the area's most underserved first grade students. 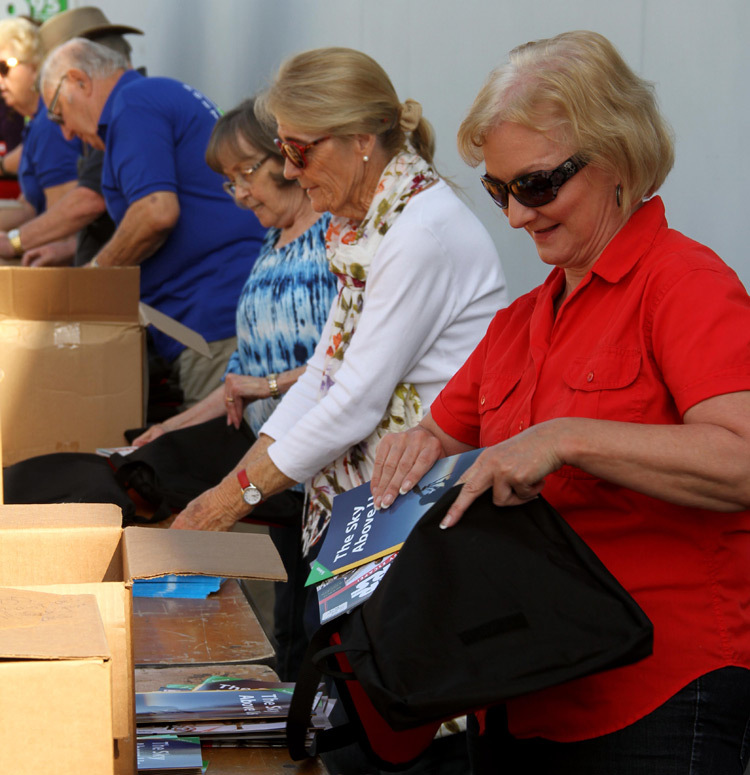 The program provides volunteers with an opportunity to help and inspire these children first-hand, by packing and delivering the bags, as well as interacting with and reading to the students in their classrooms. Click here to see videos of Operation Teddy Bear in action. An average of 76% of students in the school districts we serve live at or below the poverty line, making them eligible for the Free and Reduced Meal Program. While our Food For Kids program helps with the dietary needs, many of these students also arrive at school without adequate educational supplies to begin their day. This can have dramatic negative effects on school performance, behavior, well-being and future academic success, creating special needs in the areas of education, literacy and self-esteem. 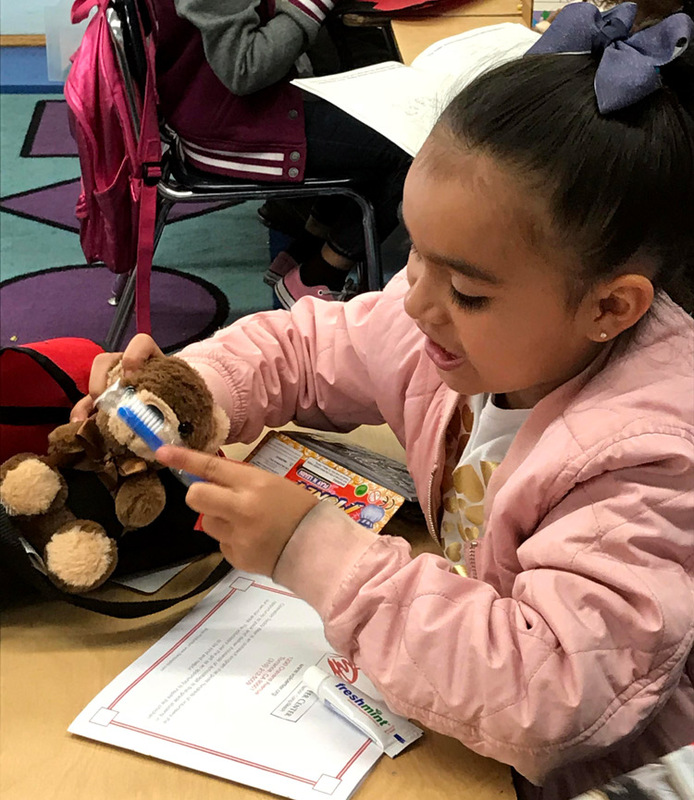 Operation Teddy Bear addresses these needs by providing our signature schoolbags, educational materials and wellness tools to every first grade student at select schools in our service area each year. The schoolbags contain such items as reading and coloring books, writing journals, crayons, STEAM kits, toothbrushes, toothpaste, and of course, teddy bears! 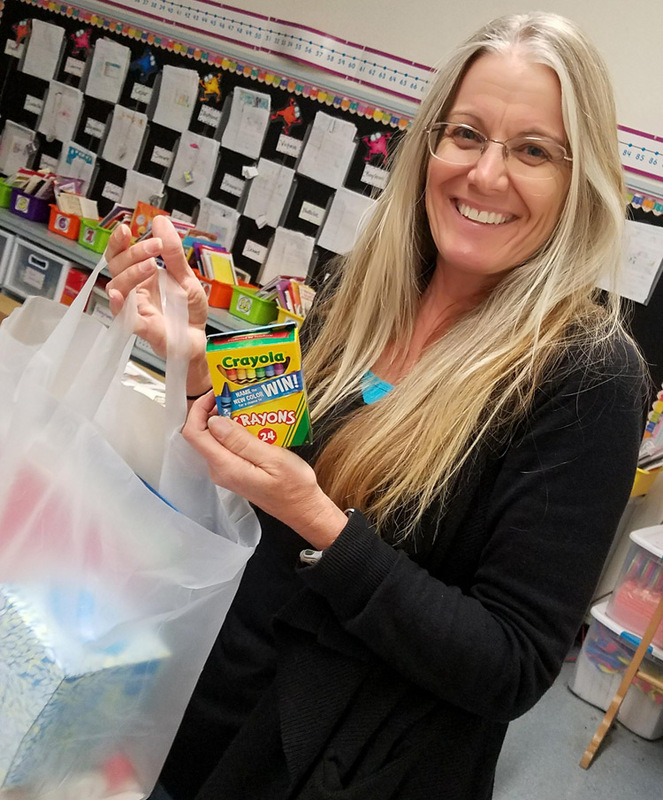 The program also provides teachers with supplies, including items such as white board marker/eraser sets, tissues, pencils, crayons and glue sticks. And that's not all. 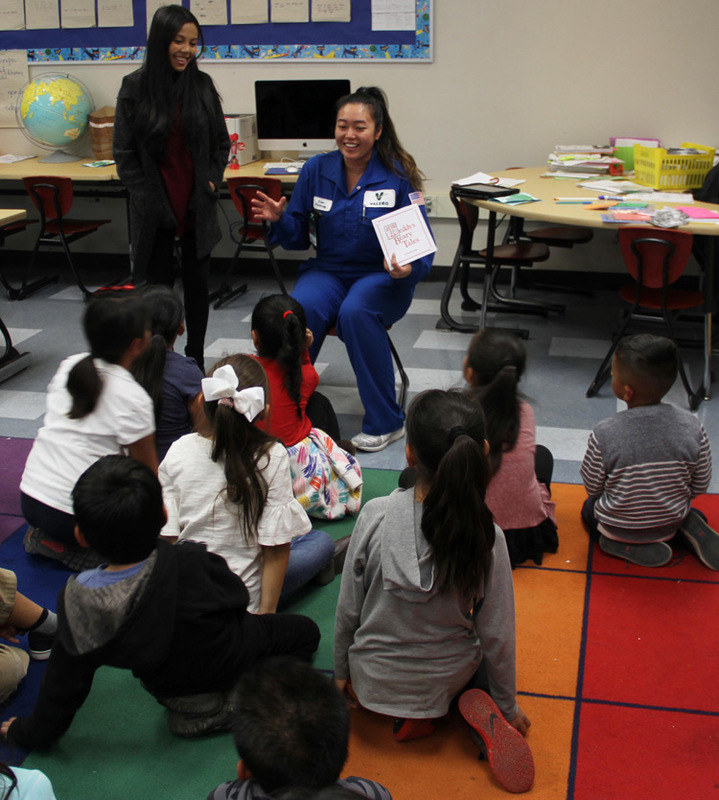 Our volunteers love taking the time to read an original story about “Teddy the volunteer” to the students, which facilitates a lesson about kindness, compassion, volunteering and identifying emotions, and uses the experience of receiving a gift as encouragement to "pay it forward." 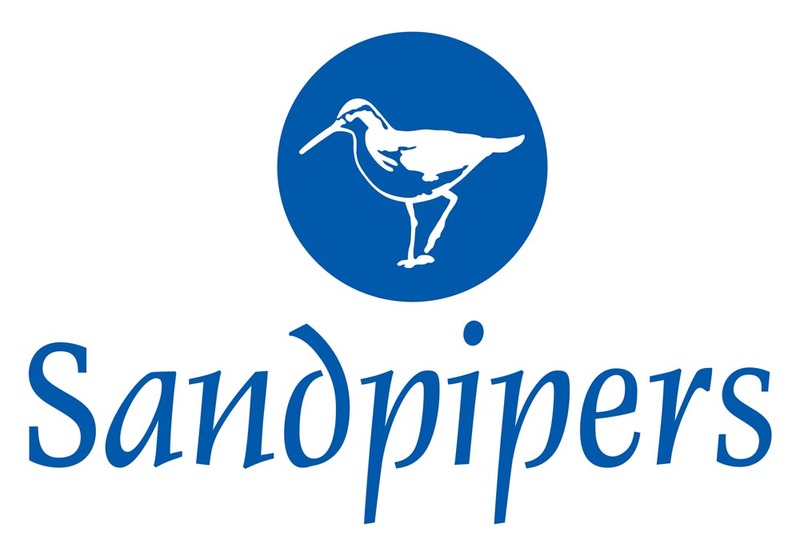 We also partner with GreenVetsLA and their nonprofit vocational rehabilitation program, Vets Corps USA, to produce the schoolbags locally, which provides job training for disabled, homeless and/or unemployed veterans. This multi-faceted approach sets the students up for success and everyone wins! Each year, we survey the teachers/principals and consult with an advisory group of local teachers to gather feedback on the program and how it fits the students' needs. The feedback also allows us to adapt the materials as the school experience changes and evolves. 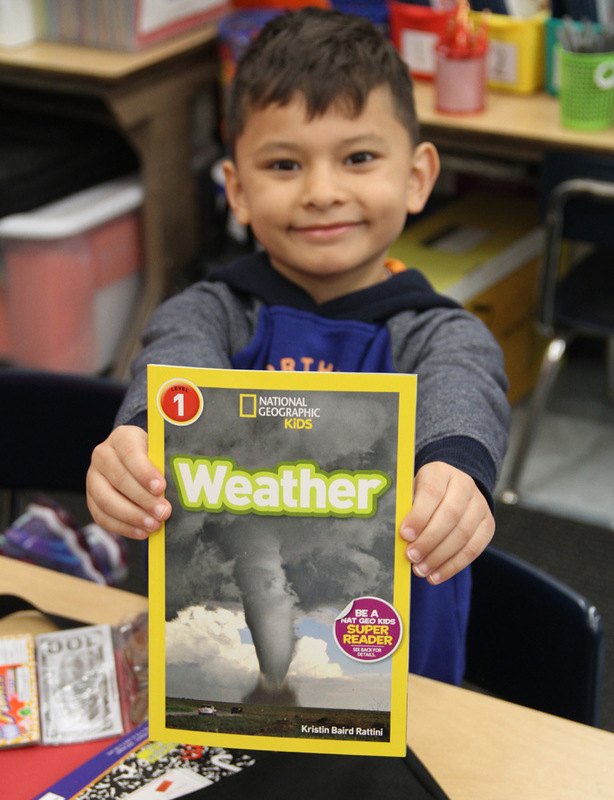 For example, teachers had been requesting more quality non-fiction reading books and writing journals with room to draw pictures to help the students to better meet the Common Core Curriculum Standards. We were able to grant those requests in recent years, and this past year, we added two new items based on feedback we received: an engineer construction kit that helps the students learn to build two- and three-dimensional shapes and a volunteer-made "rekenrek" to assist each first-grader with concepts of math and counting - and calm fidgety fingers! We also make changes to the program based on the latest community needs. This past year, the schoolbag included wellness items such as writing prompts to help the students identify their feelings and a note attached to the teddy bear suggesting they give the bear a hug and take a deep breath when they're nervous or afraid (shown in the video below!). The in-class lesson also included how to identify emotions. 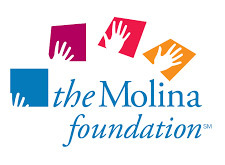 These additions were incorporated to address the mental health crisis facing youth nationwide and further the goals of the Volunteer Center's focus on this issue locally, while all of the improvements provide the students with even better tools they need to succeed and allow them to practice what they learned in class at home. Operation Teddy Bear® is funded entirely by donations from individuals, corporations and foundations. You can make an immediate impact on these students through a monetary donation (each bag costs approximately $60). 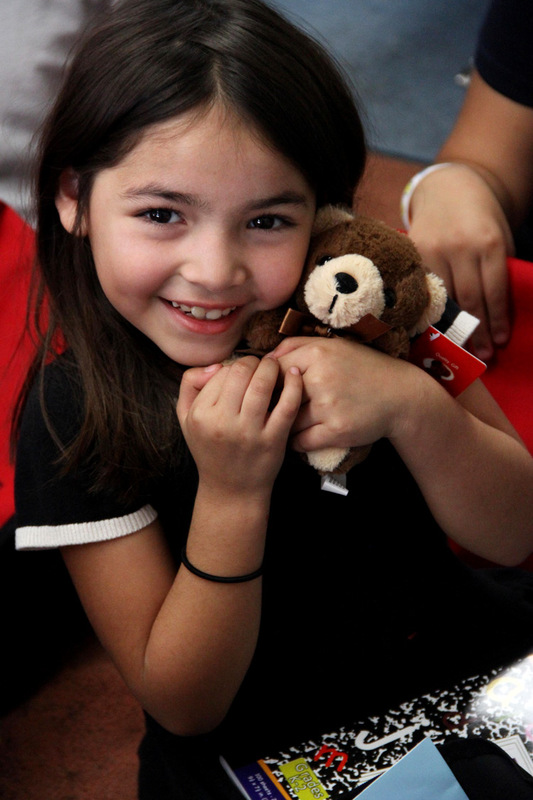 Companies and organizations can adopt an entire school as an Operation Teddy Bear Sponsor. We are also grateful to the members of our Affinity Group for their support of the Operation Teddy Bear program. Click here to learn more. For more information on ways you can help, contact us at programs@volcenter.org or (310) 212-5009. Operation Teddy Bear® is a registered trademark of the Volunteer Center South Bay-Harbor-Long Beach.